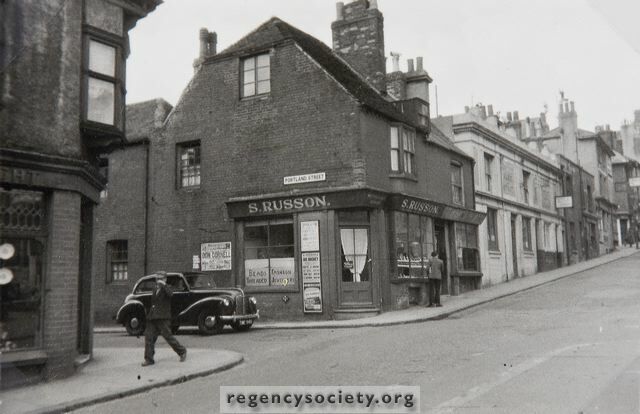 A selection of snapshot photographs of this old central street, thought to have been taken about 1950. They provide a good view of the flint and brick houses which was a feature of this street, though nos. 21 and 22 which lay back behind small front gardens with brick frontages were most attractive. It is a great pity that some of these houses could not have been preserved.